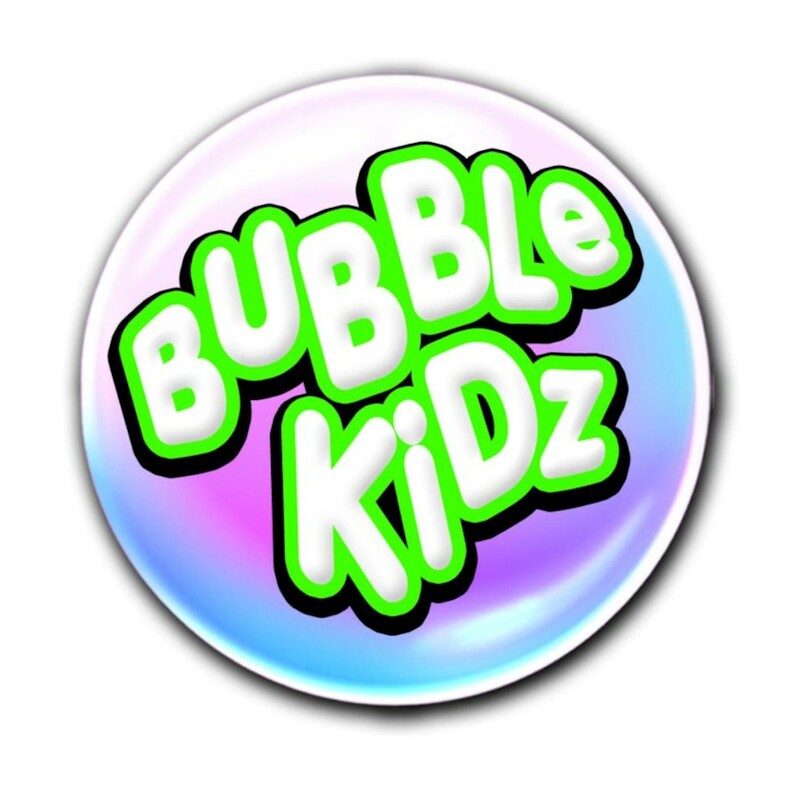 Kids love to run around outside and bubbles make it ten times more fun! 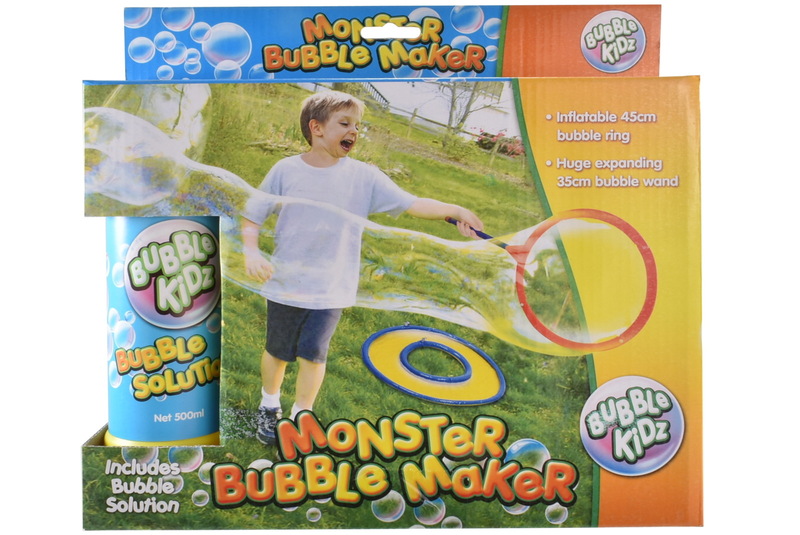 This Monster Bubble Maker creates gigantic bubbles when you wave the wand! Comes complete with Bubbles Solution. Watch kids play, laugh and pop bubbles with this awesome Bubble Wand!